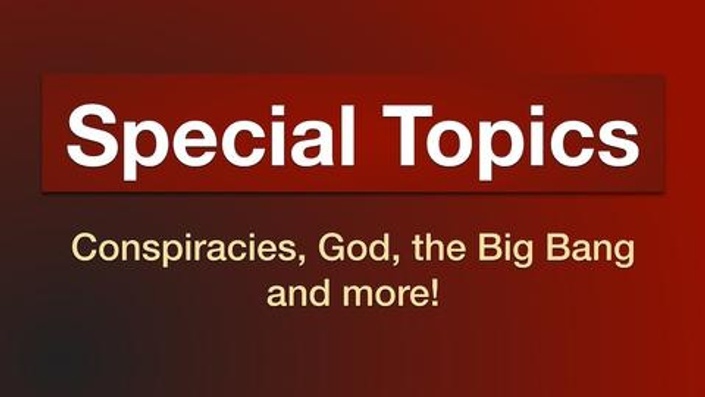 While I was producing the Critical Thinker Podcast I did a few episodes that where very popular but that can only be described as "special topics" -- critical thinking about conspiracy theories, God and the Big Bang, etc. In this course I've collected a few of these and made them available here. If the Brain is a Computer, Does That Mean It Was Designed? PDF Ebook - If the Brain is a Computer, Does That Mean It Was Designed?